The name Sennheiser should ring a bell to those individuals that care for some high fidelity audio products that are seemingly crafted for the high premium segment. 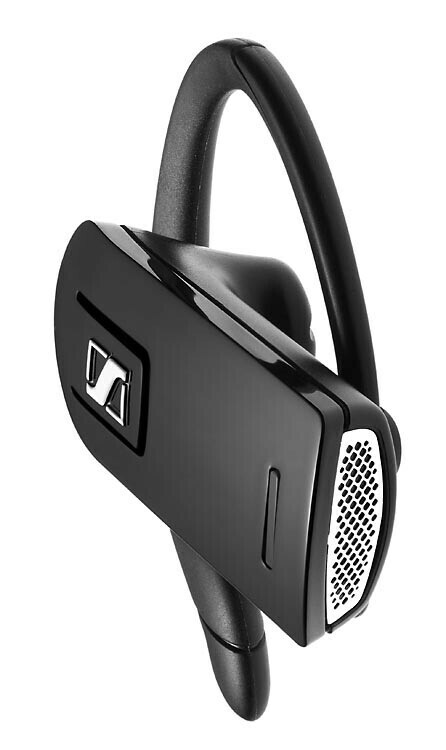 The Sennheiser EZX 60 Bluetooth headset was announced and looks to pack some premium features that follows in the same footsteps that its brand name is recognized for. Not only does it feature digital noise and echo cancellation, but their knowledge in offering the best in sound technology is supplemented with light weight, 12.5 hours of standby time, and a decent 7.5 hours of talk time. As far as design goes, the Sennheiser EZX 60 has a sleek and low profile look that doesn't seem to be as obtrusive or noticeable when compared to other headsets. If you're looking to check out this new Bluetooth headset, you'll probably find its $79.95 price tag to be quite reasonable – especially when you factor in the name that accompanies the headset. I believe that that's all we're paying for; the brand name. lol good answer good answer. if i'm not mistaken I believe alphi jawbone's quality made it's name well known.